Making sure there is enough inside light for your RV is important not only for aesthetics, but also for safety. There are of course many options to choose from when implementing interior lighting to your RV. This goes beyond the more conventional table top, ceiling or wall lamps. Using the Tri-Lynx courtesy light can help give you a more enjoyable experience in your home or RV while also providing practicality. 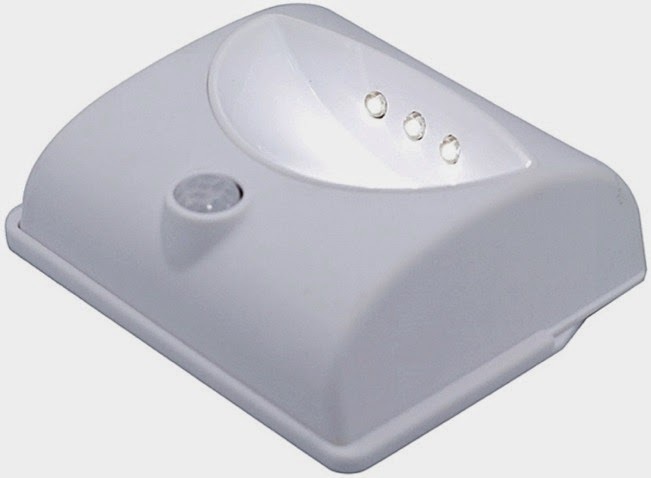 This Tri-Lynx 00025 light can work nearly anywhere indoors. It gives you even more convenience than a conventional tap light, as the motion sensor allows it to come on even when your hands are full. The wide range will pick up even from a distance of 6-9 feet. There is also no need to worry about any kind of wiring, as the Tri-Lynx 00025 runs on batteries. It features magnets for a temporary fix on a metal surface, or the base plate can be permanently installed if you want a constant fixture. Being an LED light, it remains energy efficient, and will even shut off after 30 seconds. The courtesy light is not only perfect for RVs but can also be useful inside your home. 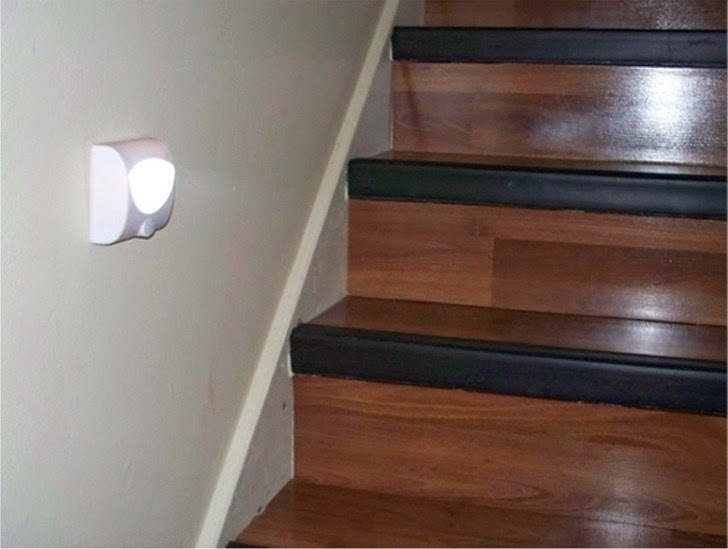 It can be used to brighten darkened staircases, and can supply safer illumination in the event the power goes out. It can also be easier on the eyes if someone needs to get up during the night. This makes it useful even in areas where a light fixture already exists, adding to its versatility. Whether you need to add light to a smaller space, like a closet, or to a darker area such as underneath a cabinet, the Tri-Lynx Interior Courtesy Light can provide the illumination you need.